Growing up as a military child was a great adventure. Meeting so many new people and learning about different cultures. Even though I was a confident child, I struggled finding a sense of belonging due to the disruptive nature of military life. My childhood was constantly unsettled but I found a constant passion in dance. This carried on throughout my adult life where I ended up at the University of Winchester, gaining a first class degree in choreography and dance. Whilst at university I started teaching at the community centre in Worthy Down in Hampshire and found Service families experiencing the struggles I had encountered growing up. 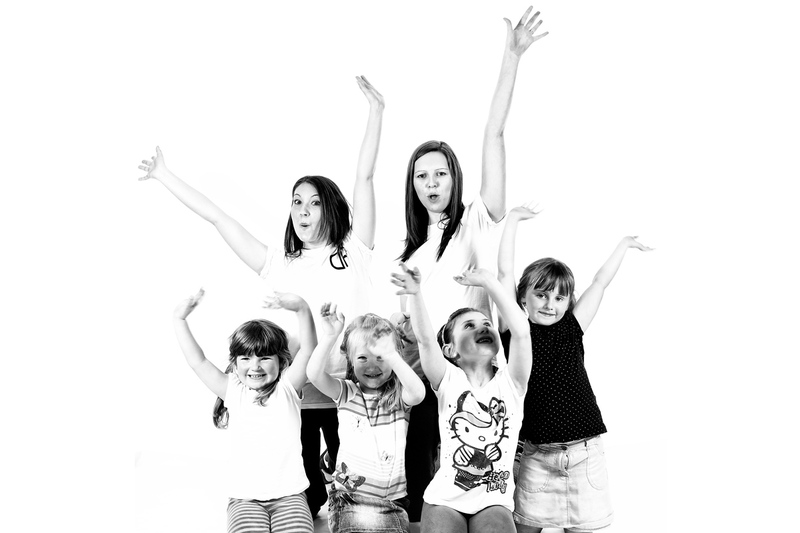 These classes offered accessible street dance to children and young people and working closely with the Community Development Worker I helped these classes expand to Middle Wallop, near Andover. Here the idea for DanceForce was born, to give back to the military community and help build continuity and a sense of belonging for Service children. As a military wife, I find running my own business flexible and rewarding. There are challenging experiences and lonely moments, but the achievements out-way these. Classes have quickly expanded into Dorset and Wiltshire, with over 200 children participating. Civilian children have also benefitted, helping to bridge the gap between military and civilian communities. We are really proud of all our dancers’ achievements so far and are excited about the future. Eventually, our aim is to have classes available at military bases nationwide. We also plan to offer employment opportunities to other military spouses that have a passion for dance and community engagement.